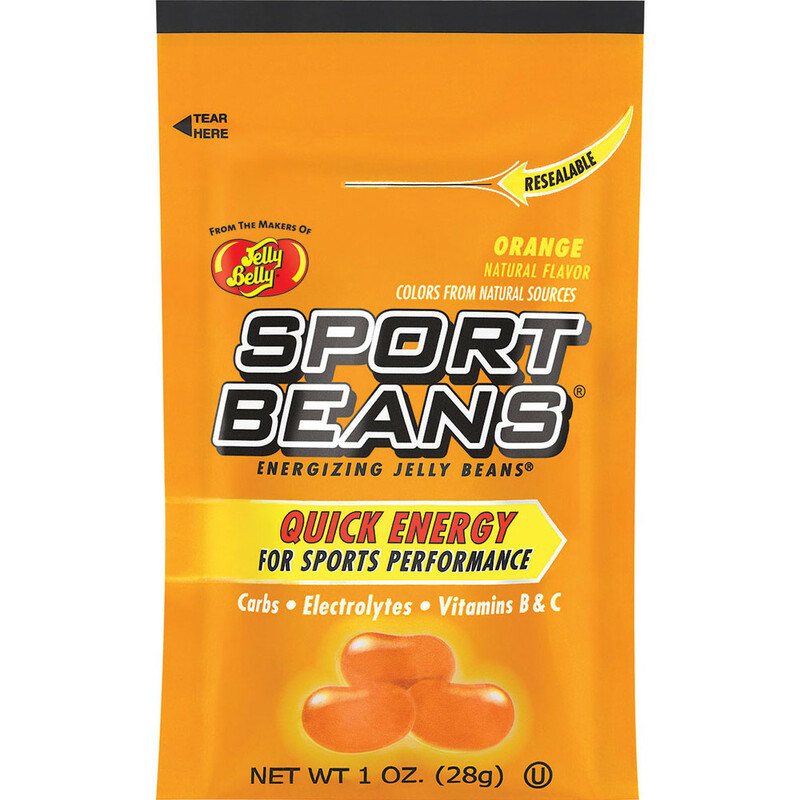 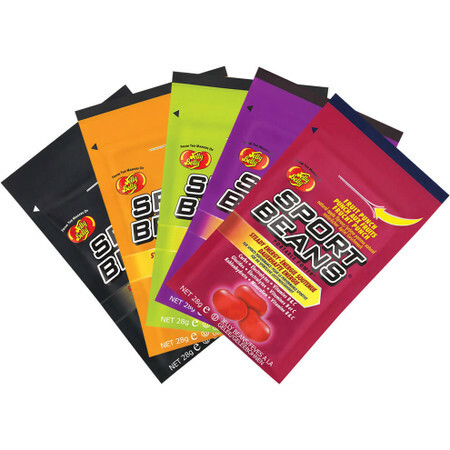 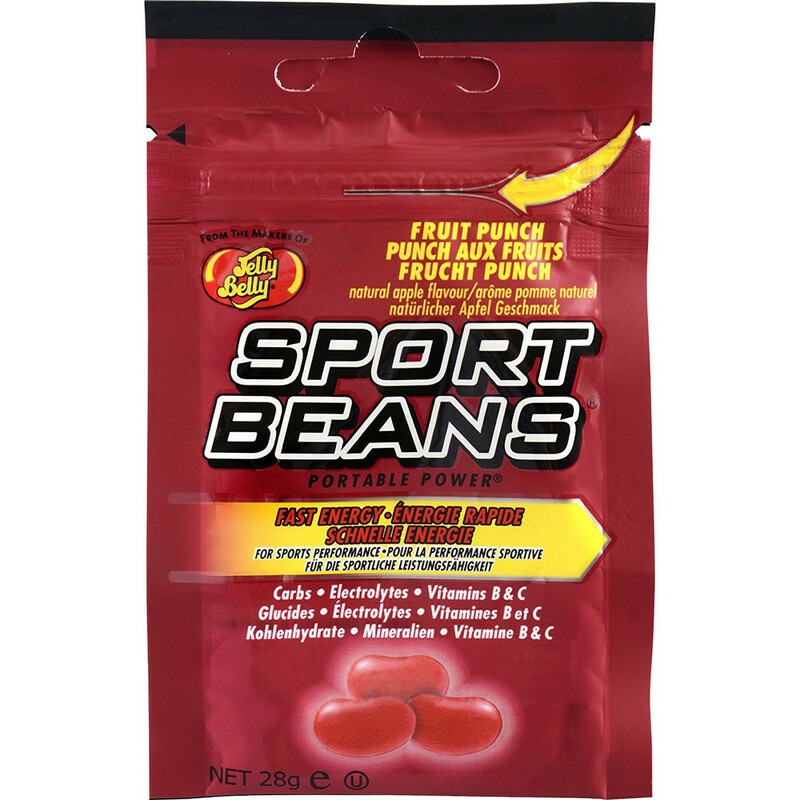 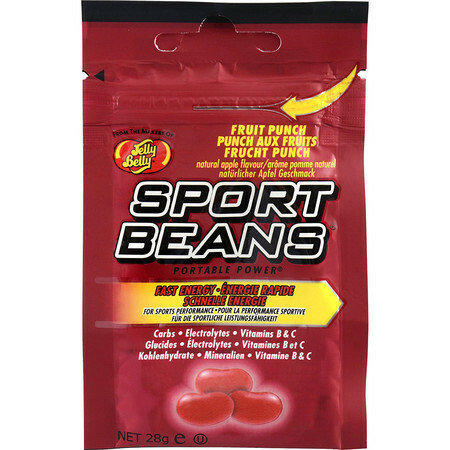 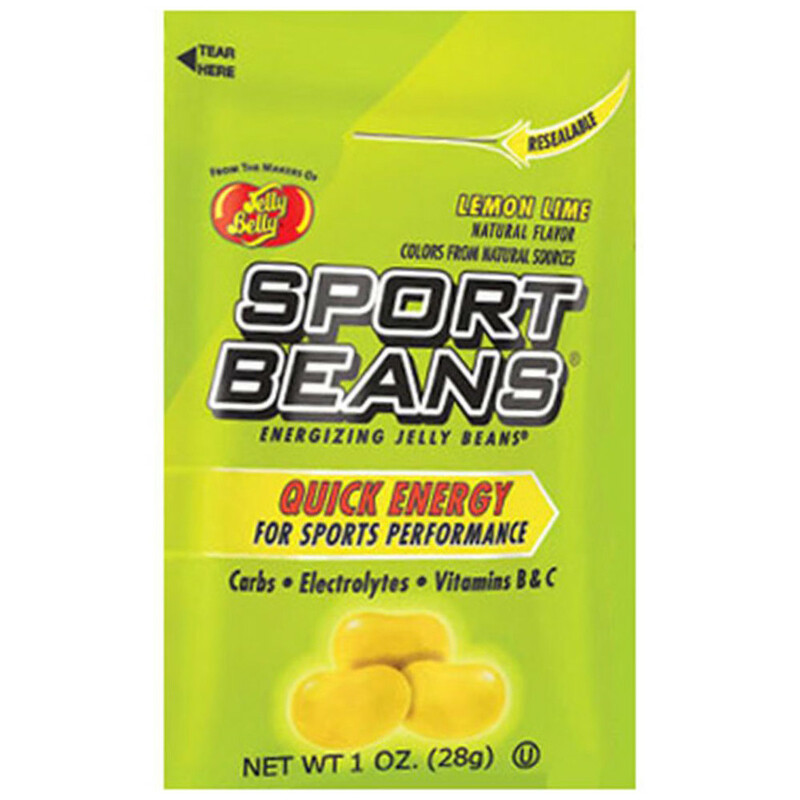 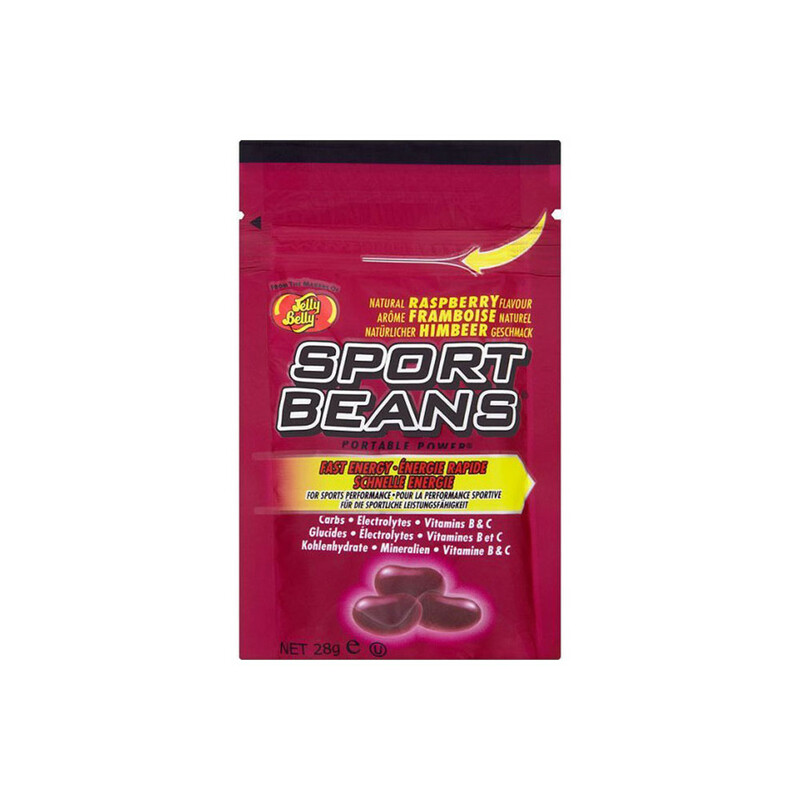 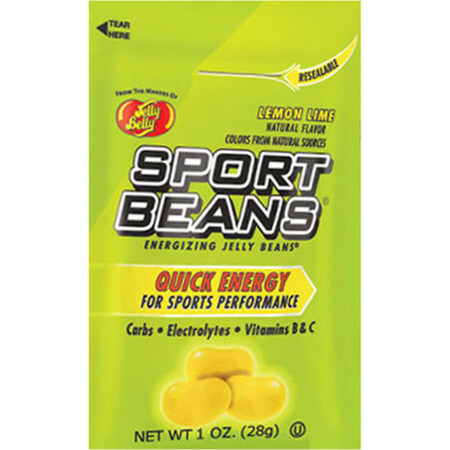 Sport Beans™ jelly beans are formulated with carbohydrates, electrolytes and vitamins B and C to fuel your run and improve your performance an recovery by maintaining the blood sugar levels and replenishing the electrolytes that you lose by sweating. 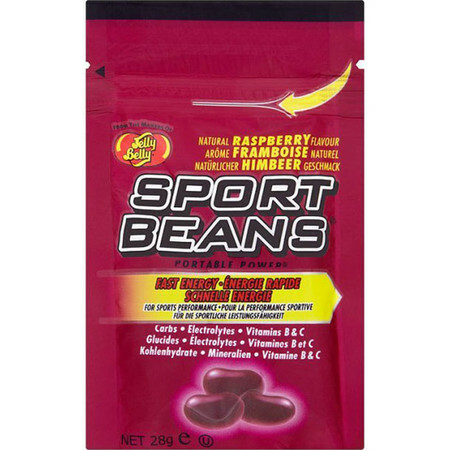 The added vitamins B help burn carbohydrates and fat and Vitamin C is a very powerful antioxidant that prevents muscles and cells from oxidative damage. 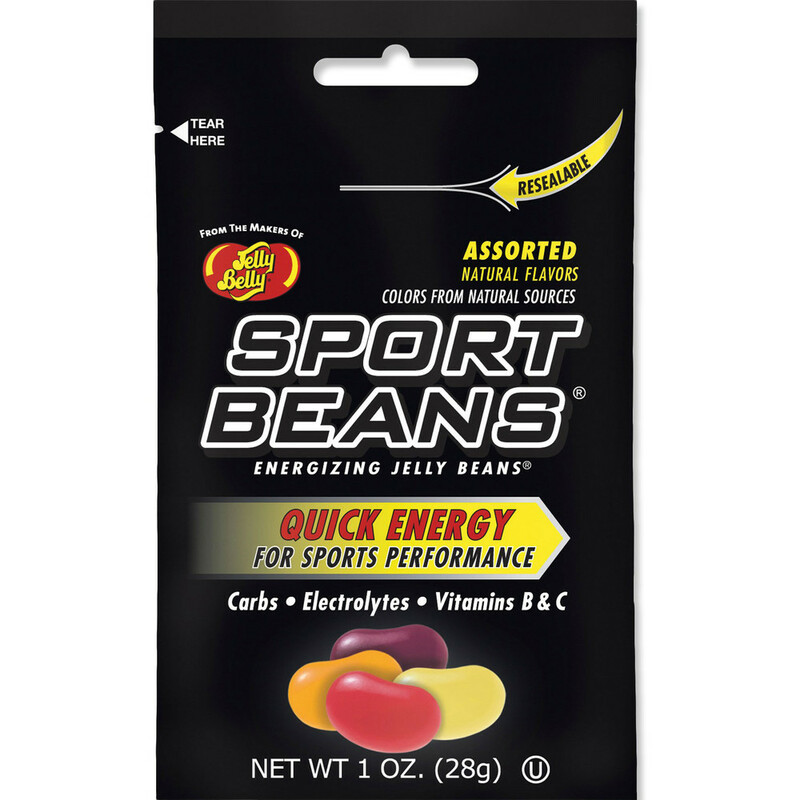 Compared with gels they don't have to be taken in one go but can be taken on multiple occasions or saved for later (if your will power is strong enough!). There's a choice of 4 flavours that are made from real fruit juices, or you can go for the mixed pack that contains all the flavours. Always to be taken with water.